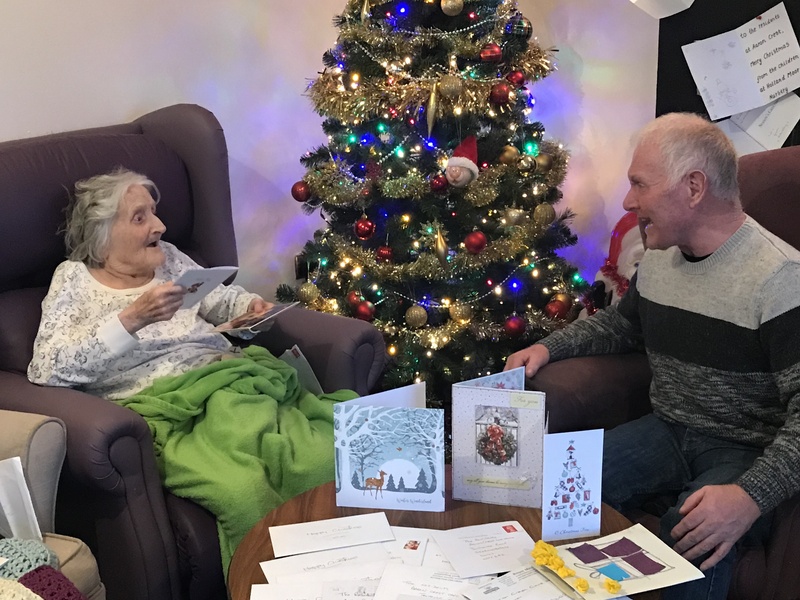 Hundreds of Christmas cards have flooded into a Skelmersdale care home following an appeal from staff. 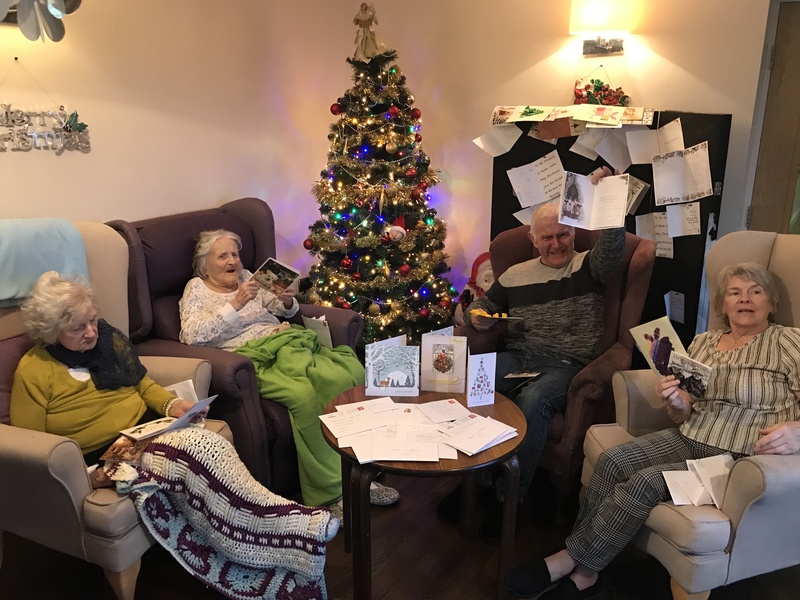 Aaron Crest Care Home has been inundated with well wishes after requesting the local community add the elderly residents to Christmas card lists. So far more than 200 cards have been delivered and displayed around the care home, on Tanhouse Road. Handmade cards from pupils at Holland Moor Primary School were among the deliveries – after teachers saw the appeal in the local newspaper. One card came from as far as the Channel Islands, travelling over 350 miles to reach residents at the care home. 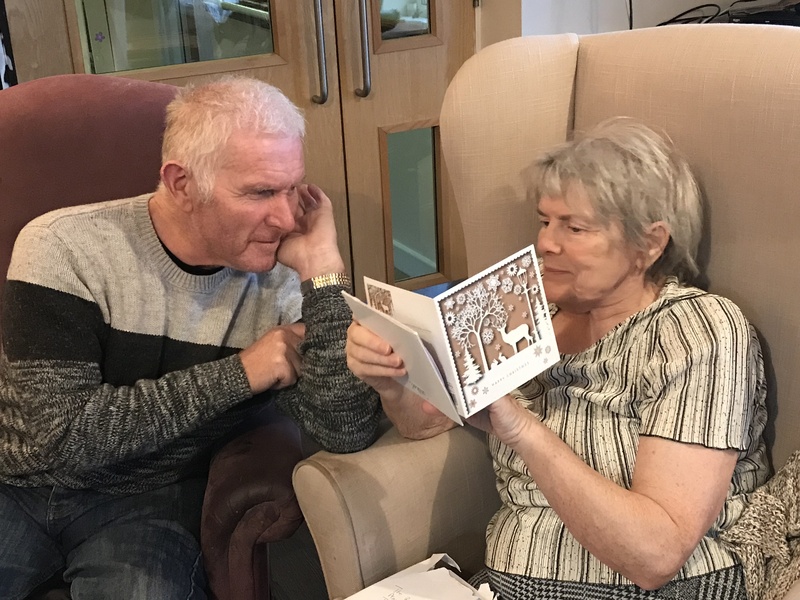 Adrienne Ratcliffe, home manager at Aaron Crest Care Home, said: “We have been overwhelmed with the generosity and kindness of everyone who has sent our residents a Christmas card. 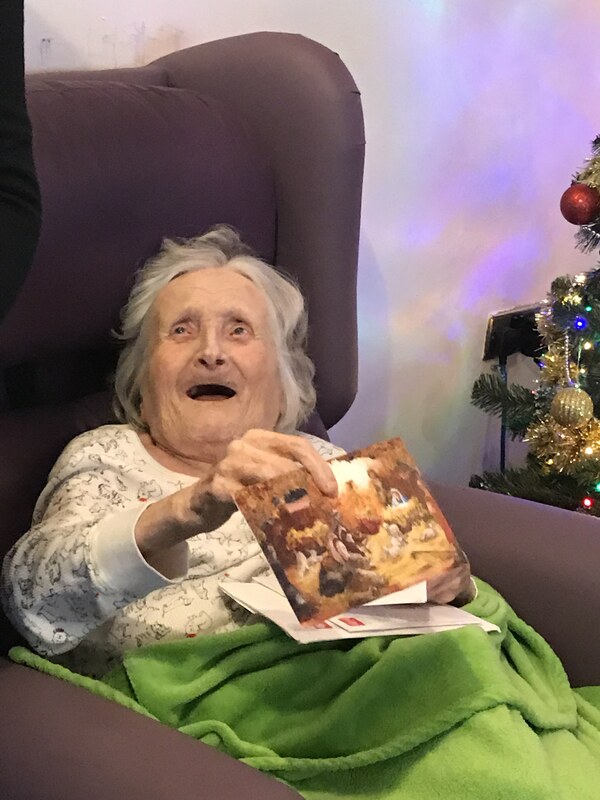 “They have brought lots of smiles and joy to the home and the residents have had great fun opening them and reading them to each other. “Christmas can be a lonely time for those with no family and friends and something as simple as a card can make all the difference.